Please RSVP via Eventbrite before October 03, 2014. 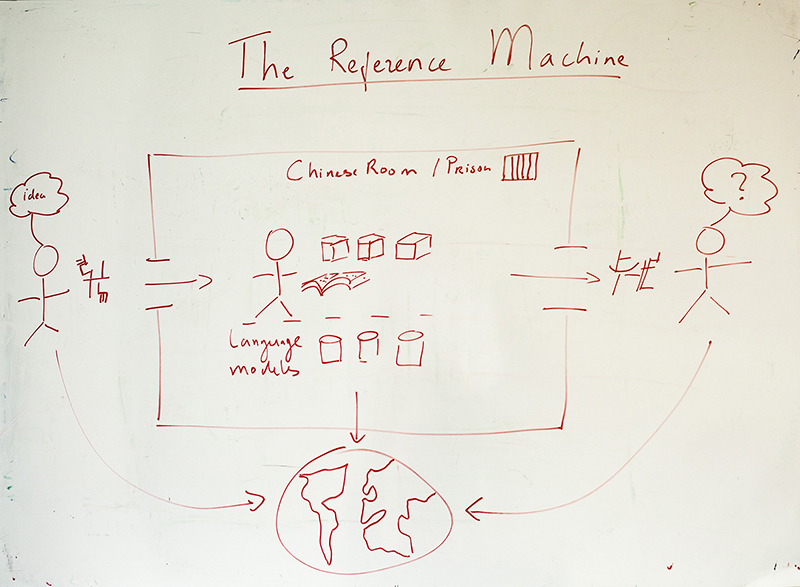 Have questions about Understanding language by machines – 1st VU-Spinoza workshop? Email contact.